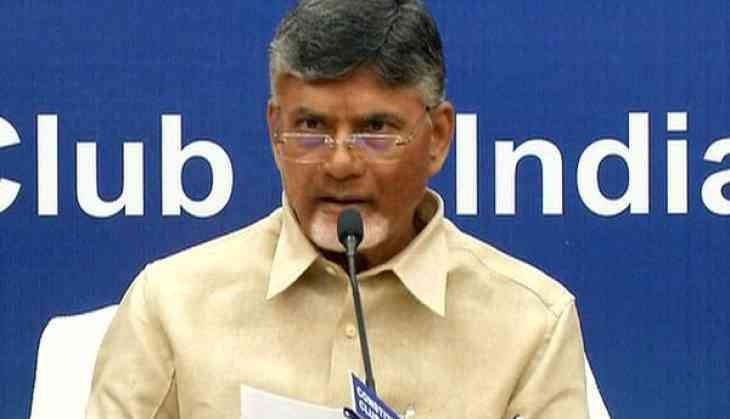 Andhra Pradesh Chief Minister N Chandrababu Naidu has been invited by the United Nations (UN) to deliver a keynote address at an event, titled 'Financing Sustainable Agriculture: Global Challenges and Opportunities' - to be organised on the sideline of the annual UN General Assembly in New York on September 24. In a letter, the United Nations Environment Programme Executive Director Erik Solheim praised the Andhra Pradesh government for "delivering transformative environmental, social and economic impact through its pioneering Zero Budget Natural Farming Programme." "UN Environment is privileged to support your ambitious efforts to scale-out zero chemical farming to 6 million farmers across the state by 2024," Solheim said in the letter.